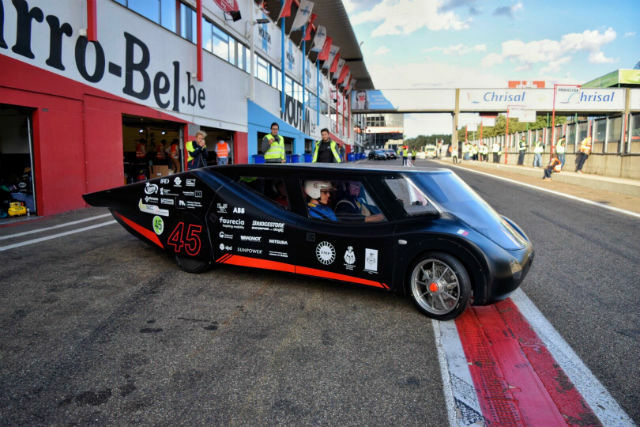 The iLumen European Solar Challenge competition is organised every two years at the F1 track of Circuit Zolder in Belgium. 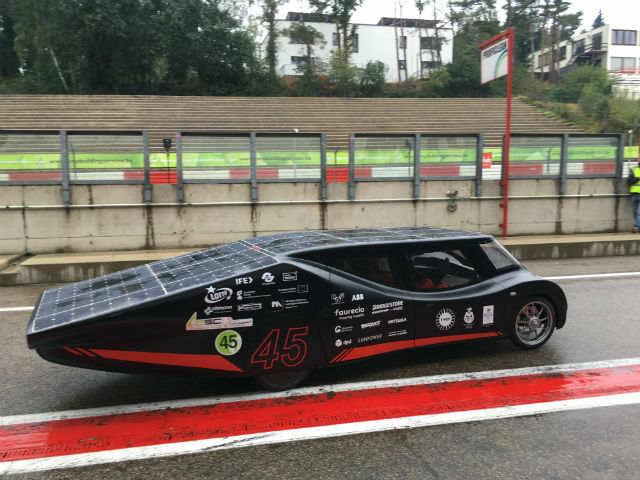 The solar car race lasted 24 hours and took place in particularly harsh weather conditions. 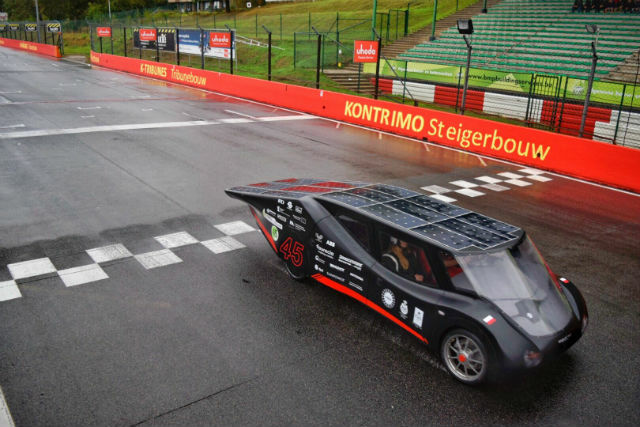 Rain, heavy clouds, and slippery surface made the task more difficult for all teams competing in the race. 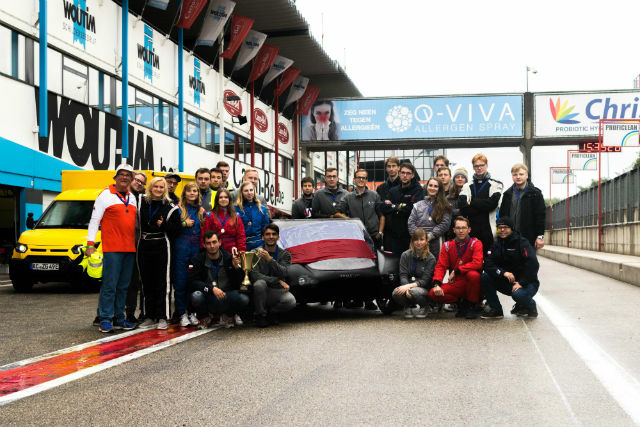 It was the very first competition of this formula that the team representing the Lodz University of Technology and supported by TME had ever taken part in. Nonetheless, they still managed to win. 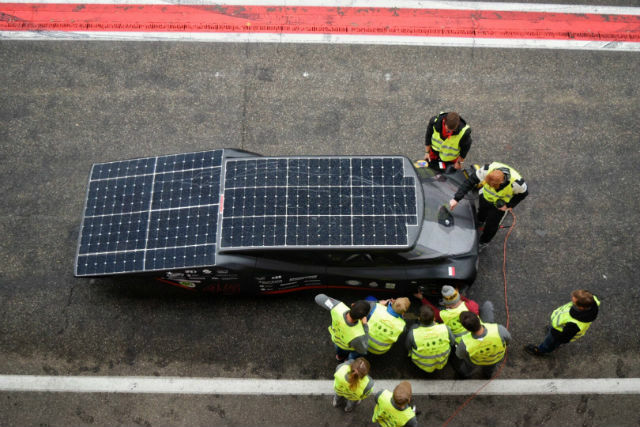 The Eagle Two vehicle built by Lodz Solar Team was the only one that survived the entire race with no failures and no need for using a roadside assistance. The team also got the highest marks for safety. 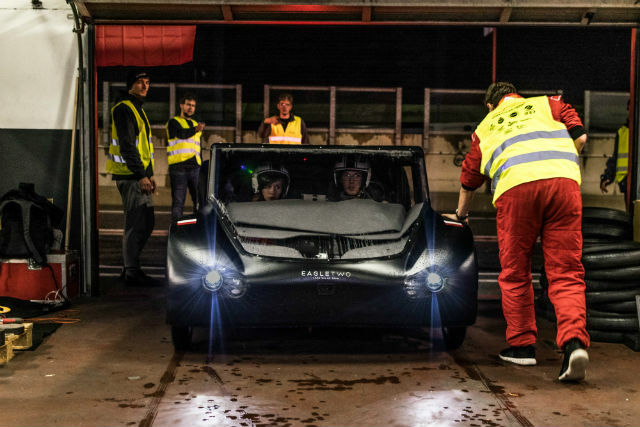 This excellent debut bodes well for the next competition – Bridgestone World Solar Challenge 2019, which will be held in Australia.